The $3,000 PEN Translation Prize honors a book-length translation from any language into English published during the current calendar year. 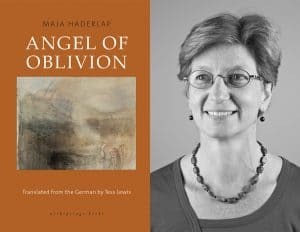 Maja Haderlap’s Angel of Oblivion is a compelling novel that sheds important light on the little known history of Austria’s Carinthian Slovene minority. Fluid and vigorous, Tess Lewis’s translation captures Haderlap’s elegant balancing of the narrator’s bucolic childhood, lyrically described, and the underlying trauma of the Second World War’s ravages on this community, walking a fine line between the narrative’s everyday diction and the extraordinary personal histories of these characters. 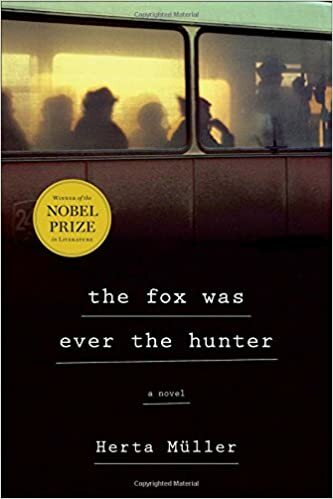 This is an incredible, slow-burning book, and Lewis does a marvelous job of tracking the protagonist’s voice from childhood to adulthood, navigating deep emotions without ever becoming sentimental. This book opens a finely wrought window onto one woman’s intellectual journey that leads her out of the valley and back again, as she comes to terms with the burdens and gifts of her past, finally finding her own voice, not in Slovenian but in German. 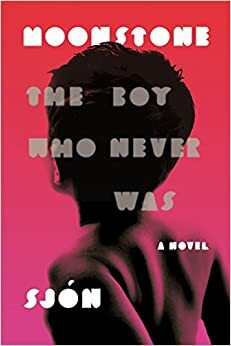 Mara Faye Lethem has translated novels by Jaume Cabré, David Trueba, Albert Sánchez Piñol, Javier Calvo, Patricio Pron, Marc Pastor and Toni Sala, among others, and shorter fiction by such authors as Juan Marsé, Rodrigo Fresán, Pola Oloixarac, Teresa Colom and Alba Dedeu. Her translation of The Whispering City, by Sara Moliner, recently received an English PEN Award and two of her translations were nominated for the 2016 International IMPAC Dublin Literary Award. 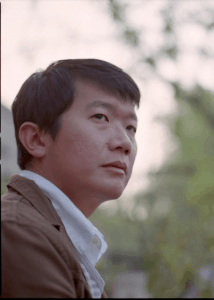 Jeremy Tiang has translated more than ten books from Chinese, including work by Zhang Yueran, Yeng Pway Ngon, Su Wei-chen, Chan Ho-kei and Yu Qiuyu. He received a PEN/Heim Grant for his translation of Zou Jingzhi’s Ninth Building (forthcoming from Kristiania Books) and an NEA Literary Translation Fellowship for Lo Yi-Chin’s Far Away. Jeremy also writes and translates plays. His short story collection It Never Rains on National Day was shortlisted for the Singapore Literature Prize. 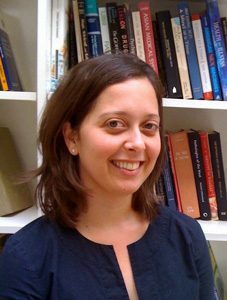 Elizabeth Lowe is a translator of both classical and contemporary Brazilian literature. Her re-translation of the iconic novel by Euclides da Cunha, Os Sertões (1902; Backlands: The Canudos Campaign, 2010), earned her recognition by the Brazilian Academy of Letters. She is the author of The City in Brazilian Literature (1982) and co-author with Earl E. Fitz of Translation and the Rise of Inter-American Literature (2007). 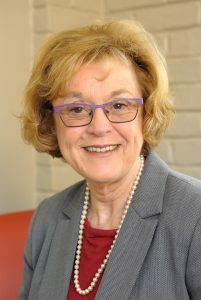 She is Adjunct Professor in the New York University M.S. in Translation program. 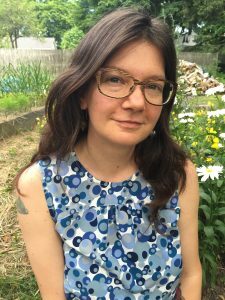 Annie Tucker translates Indonesian fiction, prose, and poetry. 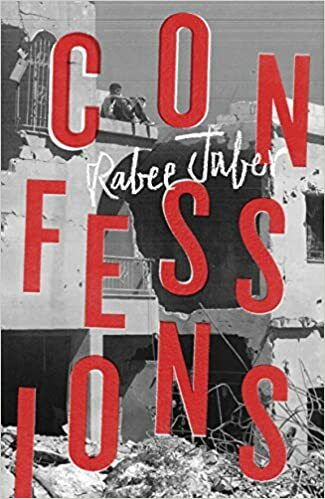 Her work has been recognized by the PEN/Heim Translation Fund and published in The White Review, New York Times Magazine, and Words Without Borders, among others. Her translation of Eka Kurniawan’s debut novel Beauty Is a Wound was included on numerous “Books of the Year 2015” lists, received critical praise from The Guardian, The New Yorker, and others, and was a New York Times Notable Book of 2015. She lives in Los Angeles. 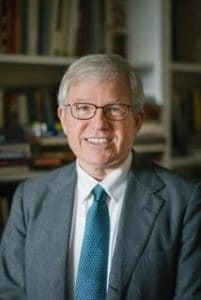 Dennis Washburn is the Jane and Raphael Bernstein Professor in Asian Studies at Dartmouth College. Author of The Dilemma of the Modern in Japanese Fiction and Translating Mount Fuji, he has also edited several volumes, including most recently The Affect of Difference. 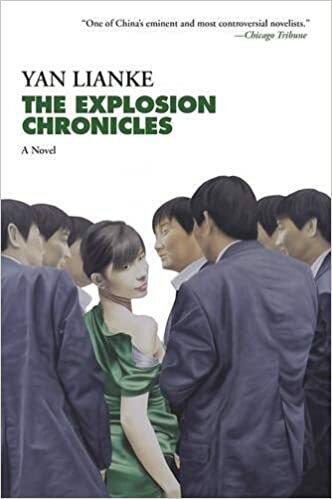 An active translator, his recent works include Mizukami Tsutomu’s The Temple of the Wild Geese, for which he was awarded the US-Japan Friendship Commission Prize, Tsushima Yuko’s Laughing Wolf, and a new translation of the Japanese classic, The Tale of Genji. Archibald Colquhoun, Ralph Manheim, Joseph Barnes, Geoffrey Skelton and Adrian Mitchell, Harriet de Onis, Vladimir Markov and Merrill Sparks, W.S. Merwin, Sidney Alexander, Max Hayward, Clara and Richard Winston, J.P. McCullough, Hardie St. Martin and Leonard Mades, Helen R. Lane, Richard Howard, Gregory Rabassa, Adrienne Foulke, Charles Wright, Charles Simic, John E. Woods, Hiroaki sato and Burton Watson, Richard Wilbur, William Weaver, Helen R. Lane, Seamus Heaney, Barbara Bray, Dennis Tedlock, John E. Woods, Madeline Levine and Francine Prose, Matthew Ward, Richard Pevear and Larissa Volokhonsky, David Rosenberg, Thomas Hoisington, Bill Zavatsky and Zack Rogow, Burton Watson, Stanislaw Baranczak and Clare Cavanagh, Arnold Pomerans, Peter Constantine, Michael Hofmann, Richard Sieberth, Tiina Nunnally, R.W. 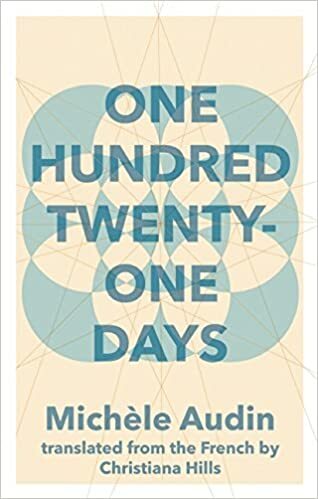 Flint, Margaret Sayers Peden, Tim Wilkinson, Philip Gabriel, Sandra Smith, Margaret Jull Costa, Natasha Wimmer, Michael Henry Heim, Ibrahim Muhawi, Bill Johnston, Donald O. White, Joanne Turnbull and Nikolai Formozov, Denise Newman, and Katrina Dodson.